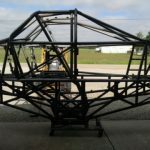 Home - Patrick Enterprises Inc.
As a builder of Monster Truck chassis and components since 1989, Patrick Enterprises, Inc. has become the industry standard for quality Monster Truck chassis and parts. 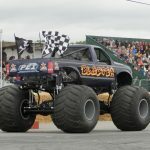 Our products are built to the highest standards of quality, safety, and reliability in the Monster Truck industry. 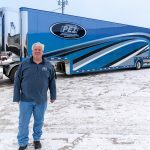 With over 100 trucks built in competition and an impressive roster of customers, the PEI team are some of the most respected fabricators in the industry. The Patrick Chassis has been used by many of the sport’s top teams and drivers.